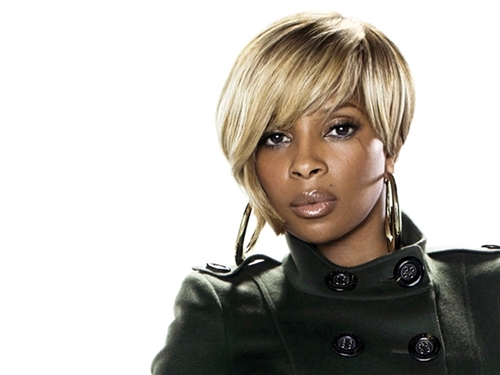 Hip Candy : Happy Birthday Mary J. Blige! Happy Birthday Mary J. Blige! Mary turns a HOT looking 41 years old today. Happy Birthday to a R&B, Hip Hop DIVA.